Once again this June the Whisky Lounge wagon rolls into town! If you haven’t been to one of the festivals before you are in for a treat! If you have then you know what to expect, only this year it’s back bigger and better. As well as the usual shenanigans, there will be a few more surprises for you…. 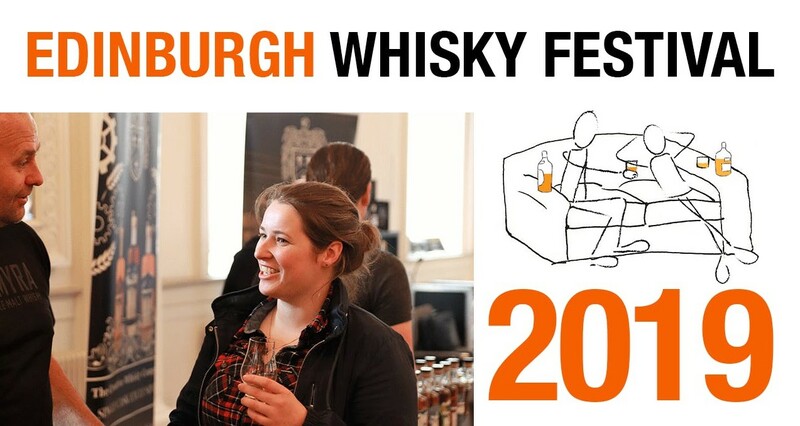 You’ll get to sample the best home-grown whiskies from Scotland, as well as all corners of the globe; The Edinburgh Whisky Festival attracts the finest distillers from as far afield as Taiwan, India, Japan and the USA. Simply approach any of the exhibitor stands, ask politely for a dram and you shall receive a tasty glass of whisky (it really is that simple!). Every exhibitor knows their whiskies inside out and it’s well worth taking advantage of this knowledge. There are set specific session times so the festival doesn’t get overcrowded, meaning you can sip and swallow at your own pace. As you’d expect, they’re running their famous blending workshops and cocktails masterclasses. The vast majority of whiskies at the festival are available to taste within your ticket price. However, it’s recommended that you take the opportunity to sample some of the rarer, more exclusive whiskies by purchasing Under the Counter dram tokens on the day. As in previous years there will be a retail shop in the show to take care of all your purchasing needs and selling every whisky that you will find in the show. Please ensure you buy tickets for the right session. There are set strict limits on the number of tickets for each session so visitors can enjoy their whisky at their own pace. They are unable to swap tickets on the day. But, we’re mostly all human, so if you do buy the wrong session by accident, give them a call or email as soon as possible and theyy’ll do their best to sort out the muddle. To book your place at a masterclass, you will need a separate ticket for each. More details about the masterclasses will be announced before the event, so be sure to check back regularly.